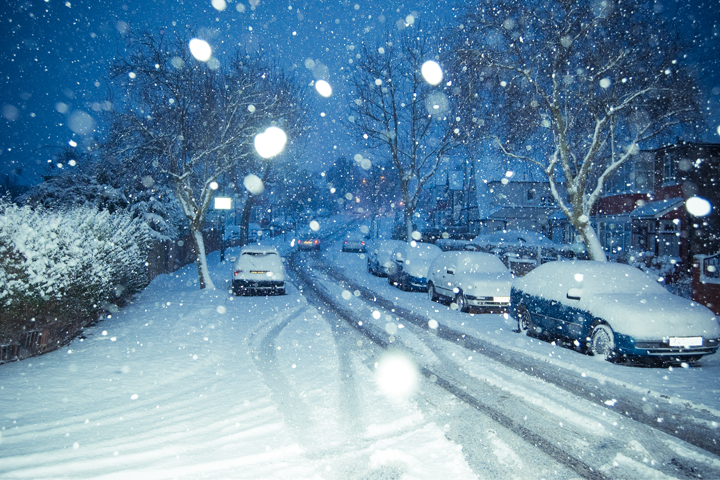 How do you keep working when it snows? Everyone rushes to grab bread and milk. 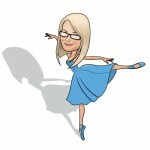 Snow status updates and pictures of snow, snowmen, sledges etc. appear on your Facebook timeline. People begin to question how countries like Norway and Canada seem to function all year with much deeper snowfall. Here at Selectec we look hard into the face of snow and laugh a deep and hearty defiant laugh – you won’t catch us having the day off! The reason we can happily keep working regardless of the weather is we have put into place various systems that should enable us to function from home/ hotel/car if we can’t make it into the office. The bad side of this of course is we can’t use the snow as an excuse to have the day off and play. So, what makes us so resilient other than a British stiff upper lip? Love or hate it the world runs on emails and CC’ing as many people as possible to seem important. We used to host our own Exchange server from the early NT days to 2003(ish). This gave maximum flexibility and configuration for your organisation. The downside was a continuous battle with virus ridden mails and spam as well as backing up those mailboxes (exmerge anyone?). So the solution? It’s lazy but in simple terms let it be someone else’s problem and use a hosted exchange service. When we made the move the cloud was a not a popular term but that is basically what it is. Maintenance(spam and virus updates and backups) all handled by professionals. Most of all the use of a hosted Exchange service allows an in-house IT staff to be deployed to other projects, they really have better things to be doing. Hosted Exchange has been offered for years by a growing number of providers around the world. There are roughly 200 providers of hosted Exchange services worldwide, although these vendors vary widely in terms of their capabilities, the number of users they support, the services they provide, their pricing, etc. A lot of providers don’t stop at Exchange and will often host Office in the cloud, Sharepoint etc. As a little tip, look for a host with a datacenter in your region there may be legal and speed issued if they are hosted elsewhere. One honourable option not mentioned is Google Mail, plenty of business potential there but personally I am a big fan of Exchange and Outlook. Have not had a land line since 98, good-bye BT line rental! As an alternative we use a VOIP phone setup. Each user has a VOIP account on a virtual phone system (PBX) this means they can connect using a hardware VOIP phone or via s software based (SIP) client. So if we leave the office for a reason we just load up the VOIP app of our choice and carry on working. Oh and no line rental to BT, this is really important. Plus it gives us great amusement when we are embarrassed by cold callers promising to lower our landline rates. Anyone can use a VOIP service – you could be a brand new start-up simply needing an office phone number, a growing business needing a flexible way of supporting new staff or home workers, an established business needing to replace an obsolete office PBX switchboard or perhaps you need SIP trunks to connect your own VoIP PBX telephony equipment. One of the main advantages is being able to pick any phone number you like, feel free to pretend to be from Aberdeen or Basingstoke. Our tip is to double-check call costs, not all providers are priced equally. Just because we are sitting at home does not mean we are anti-social. Sometimes its good to chat or collaborate on a project / document. Check out the following enterprise Facebook like tools. Share large files securely (SSL) and easily, no one emails large files any more. To link everything together you can seamlessly integrate and access content in other leading business applications like Google Apps, Salesforce, SharePoint etc. The ability to back up your data and store it in the cloud, then also automatically sync it across multiple devices, has radically changed the way we use computers, mobile phones, and other electronic devices for both personal and business use. One word – Zendesk. We have used all the rest nothing else beats it (we mean this) plus they have a fat guy for a logo. There is often a lot of cross over between products or integration between them. For example Podio offers collaboration, social features and can pull in information from Zendesk and a host of CRM solutions etc. It’s a great big connected world out there and we try to use most of it, welcome to the year 2019 selectec, you are one of the first ones here. 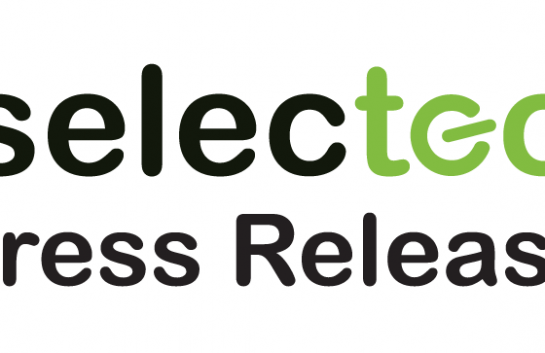 Selectec have proved to be a great company to partner with. 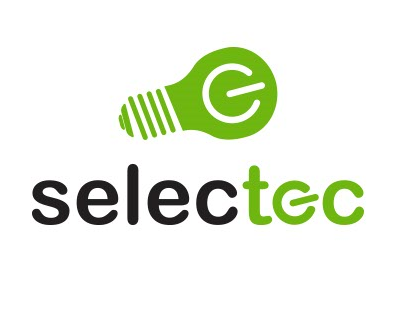 I have worked with Selectec for 7 years now, and am always impressed with their professionalism and eagerness to help. Both with sales and technical support, Selectec have always strived to give any information that I need, and gone above and beyond when I’ve needed a little extra help. I can’t recommend them highly enough.